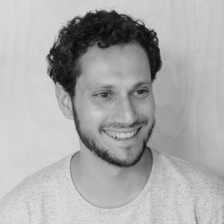 With our January 2019 course now fully booked, the next cycle of our 250hr Yoga Teacher Training Course will start in January 2020 and will run for one weekend per month over 18 months giving time for the material to be absorbed, practiced, reflected upon and embodied. 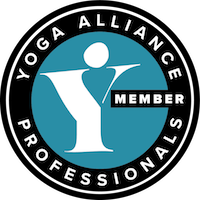 At Yoga Kula we feel a longer course supports a deeper dive into your yoga practice and teaching so you are well prepared for life as a professional yoga teacher. 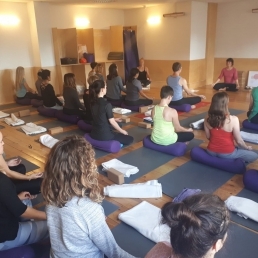 There are a variety of yoga teacher training courses available throughout the UK, so why train with Yoga Kula? 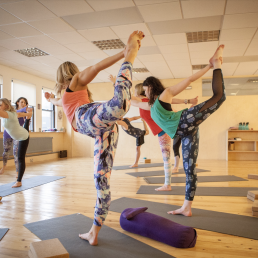 Trainees will receive an unlimited monthly yoga pass for just £35 per month (usually £70, saving 50%), plus discounts off selected workshops and selected day retreats for the duration of the course. 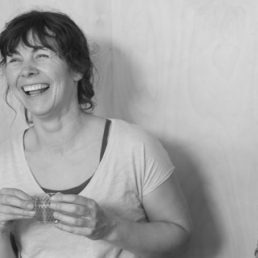 The Yoga Kula Teacher Training course will be led by Senior Yoga Teacher Angela Sykes. 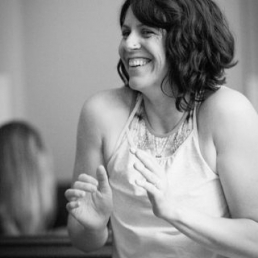 Angela is an incredibly experienced yoga teacher and founder of Yoga Kula Leeds. 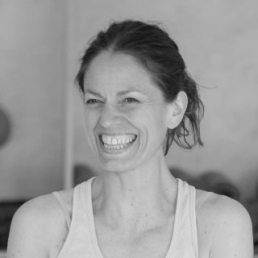 Angela will teach 70% of the course with the support of the Yoga Kula Teaching team and specialist guest teachers. 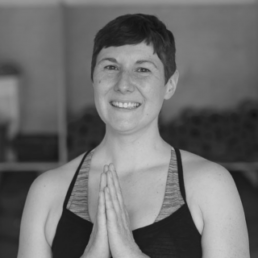 Read our interview with current Yoga Kula TTC students. Come and enjoy a class.